Mapletree Investments just recently bought a logistics portfolio worth $1.54b in Europe and the US. 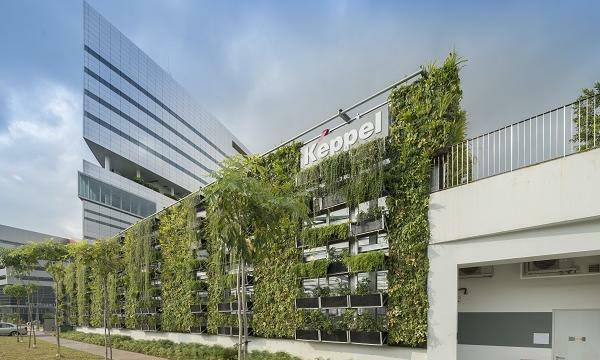 Mapletree Investments is likely to remain active in expanding its logistics footprint, particularly on the Asia Pacific region for the near-term, OCBC Investment Research (OIR) said. “Thereafter, management would likely be open to exploring opportunities in new markets, in our view, but would evaluate all potential transactions prudently,” OIR noted. Its potential acquisition moves will seal stabilisation for its assets portfolio acquired throughout the US and Europe, they added. On 3 October, Mapletree Investments, which is the sponsor of Mapletree Logistics Trust (MLT), purchased a logistics portfolio from Prologis which are located across Chicago, Dallas, Seattle, as well as Paris and Warsaw. The deal hit $1.54b. Locally, MLT has completed the acquisition of five ramp-up warehouses worth $778.3m from CWT. With a combined gross floor area (GFA) of 3,212,045 sqft, these properties are located in Pandan Avenue, Tanjong Penjuru, Fishery Port Road, and Toh Guan Road East. In Q2, MLT reported that its net property income (NPI) rose 11.1% YoY to $89.8m. Its revenue grew 11.1% YoY to $89.8m from $80.84m.